RSVP to our FREE Chicken Workshop and learn all about raising backyard chickens. 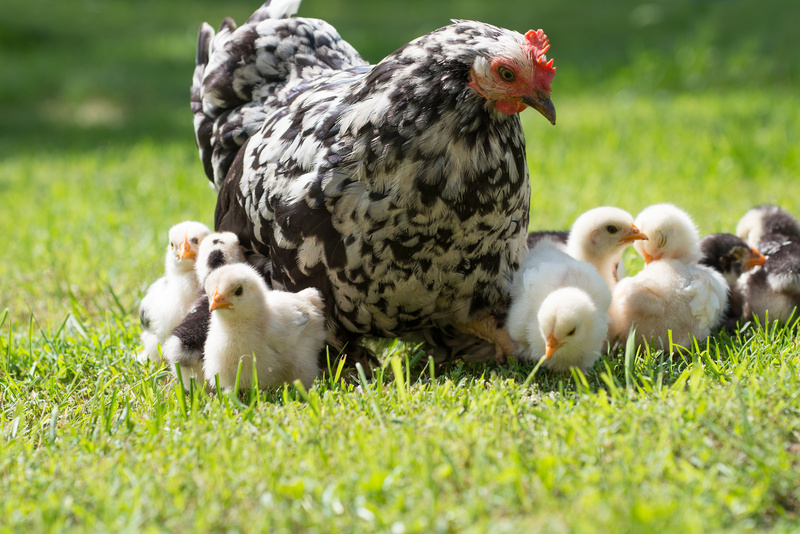 Our Chicken Workshop, Raising Backyard Chickens kicks off Tuesday, April 9th beginning at 6:00 p.m right here at the store at 5001 K Ave, Plano, Texas. 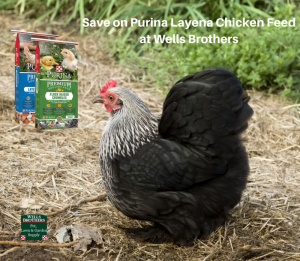 Come hear from Bob Wucher, with Purina Animal Nutrition, speak on the important essentials to raising healthy chicks and their health and nutrition. Topics include: raising chickens for eggs, chicken coop tips, what to feed chickens, chicken supplies and much more. Goals for this workshop include raising healthy chickens and magnificent egg production. The workshop lasts about an hour and we’ll field questions at the end. If you are new to raising chickens or thinking about starting a backyard flock, this workshop is for you. 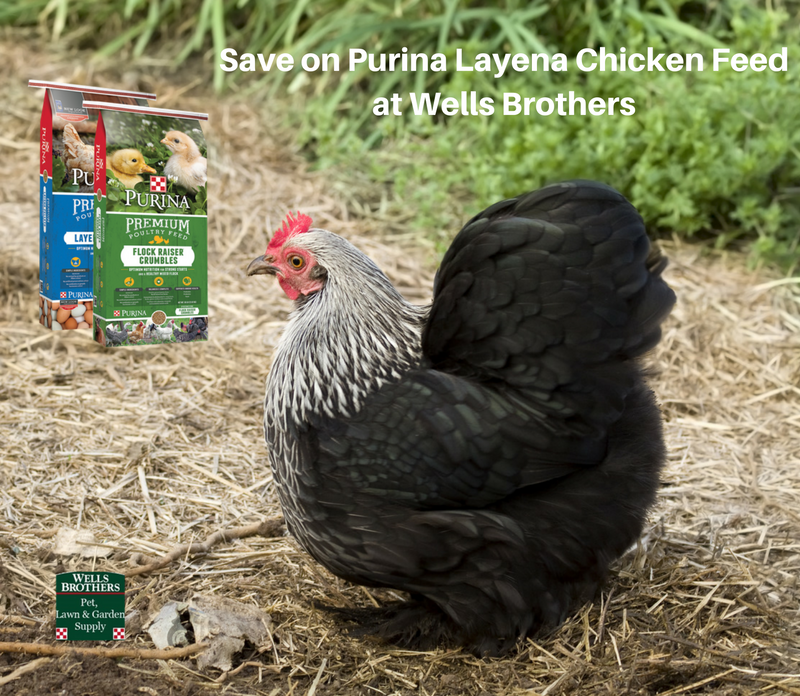 Wells Brothers Pet, Lawn, and Garden Supply offer chick feed, chick waterers, heat lamps and much more! 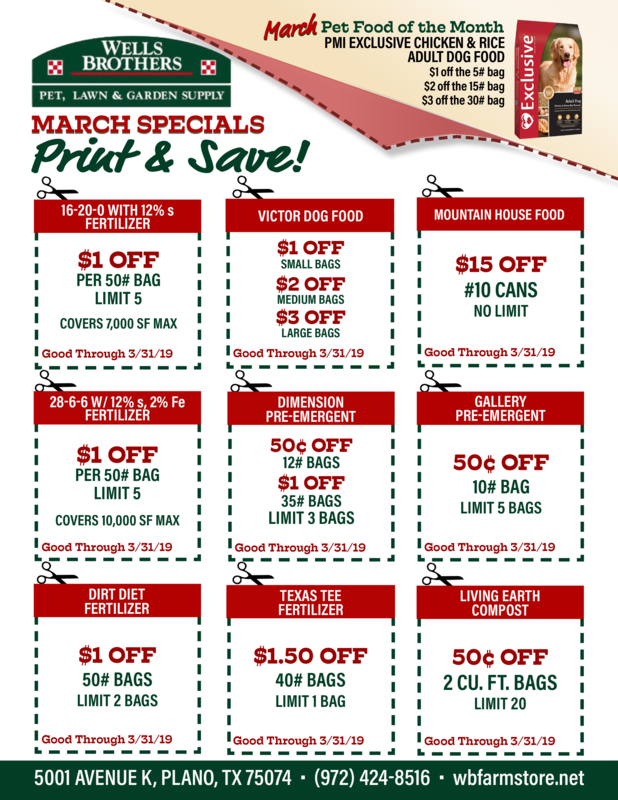 We have everything you need to start your own backyard flock and keep those beautiful birds healthy and happy year-round. Don’t miss the opportunity to pick the brain of an expert at our Backyard Chicken Workshop! Call the store at 972-424-8516 to reserve your spot or register using the form below. Seating is limited, so sign up today!